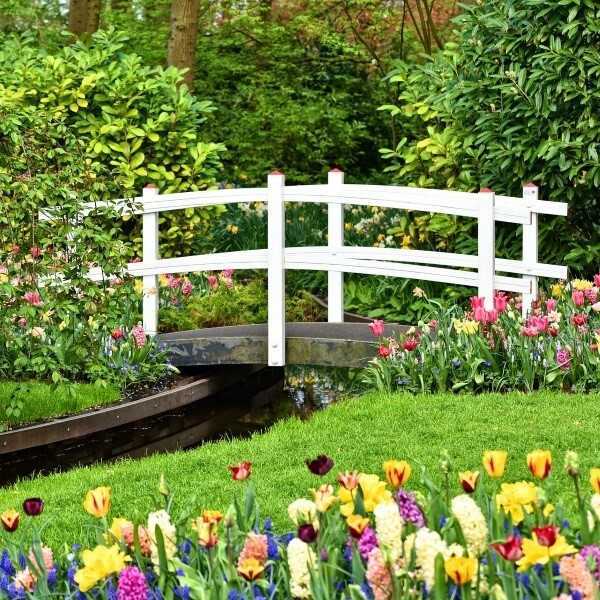 Enjoy a delightful spring weekend break with a distinctive Dutch flavour visiting the magnificent, world-famous gardens at Keukenhof, a trip through time by steam tram and a museum boat cruise. Following collection from home, drive to Dover for the ferry crossing to France. 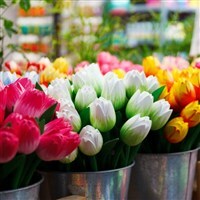 Continue through Belgium to Holland and the Kontakt der Kontinenten Hotel for a three night stay with dinner, bed and breakfast. 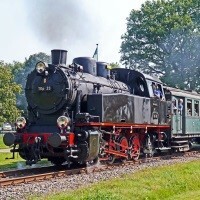 Enjoy an incredible day beginning with a drive to Hoorn to board a steam tram for a journey through lovely Dutch countryside to Medemblik, with coffee and pastries served on board. After free time to explore this historic town, board the museum ship, Friesland, for a cruise to Enkhuizen. Here, board the coach and continue the journey via the incredible 27km dyke across Ijsselmeer, the largest inland lake in Western Europe before crossing the Polder and heading back to the hotel. 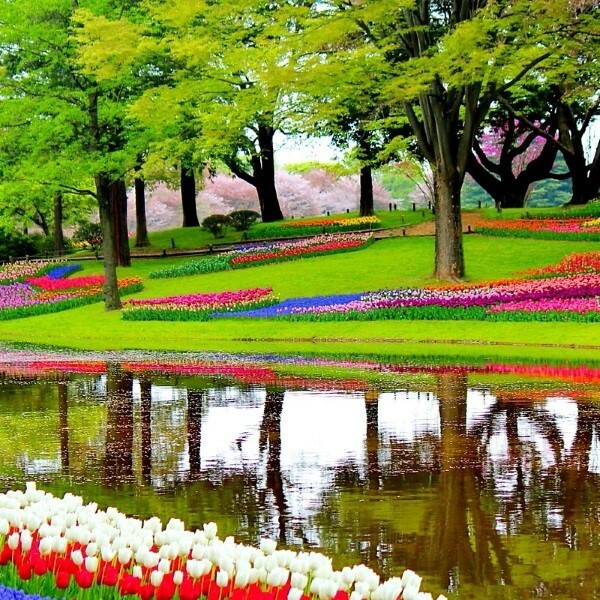 Spend the day exploring the world-famous Keukenhof Gardens. Over 70 acres of parkland contain a vast collection of hundreds of thousands of flowers displayed in beautifully landscaped gardens. 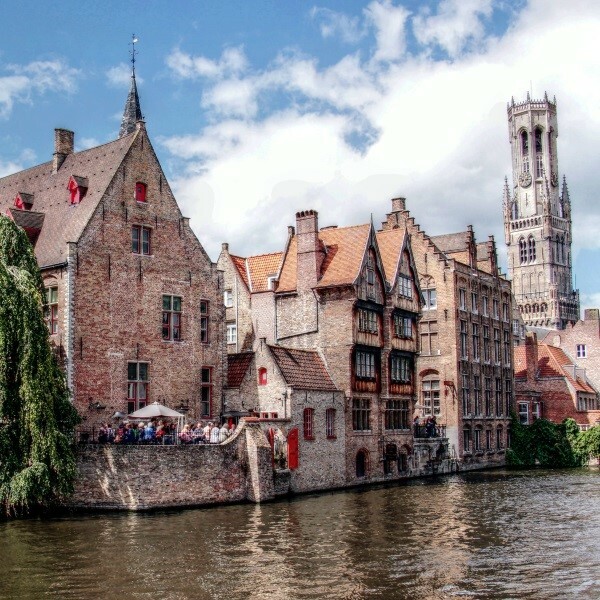 Depart after breakfast for the return journey with a break in the medieval City of Bruges in Belgium before travelling to Calais for the crossing to Dover. Return to East Anglia where the door to door collection service will be waiting to return you home. 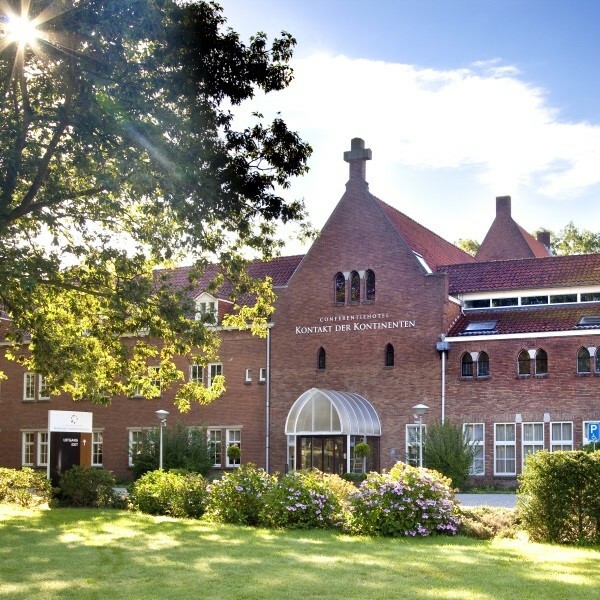 The 3 star Kontakt der Kontinenten is a former mission house and monastery, located in the Utrecht Heuvelrug National Park, 30 miles south of Amsterdam.